Darcy has an ever increasing collection of books, she loves nothing more than selecting a book for us to read together. I received an email from Kevin Tyler, author of The Little Stork and My Given Name asking if I would like to review his book and of course I said yes. The book is beautiful, sizable at A4 landscape and hardback. It means it's more likely to survive spilt drinks and sticky little fingers. 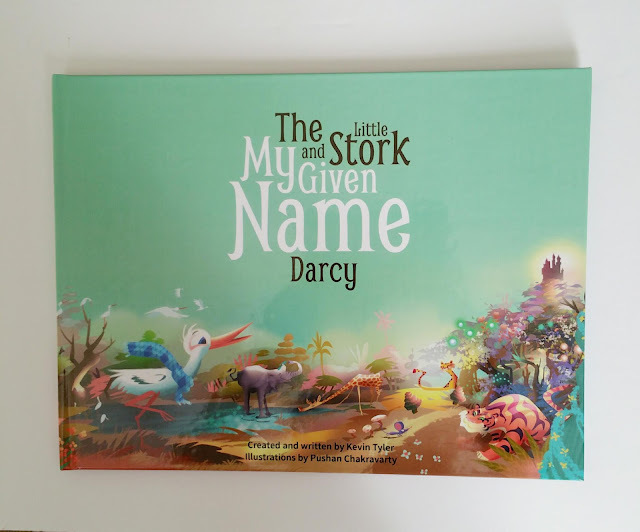 Although the book is aimed at 3 to 8 year olds, Darcy enjoyed pointing at all the animals, the illustrations are especially beautiful. Each book is unique due to being personalisable by name, gender and ethnicity. 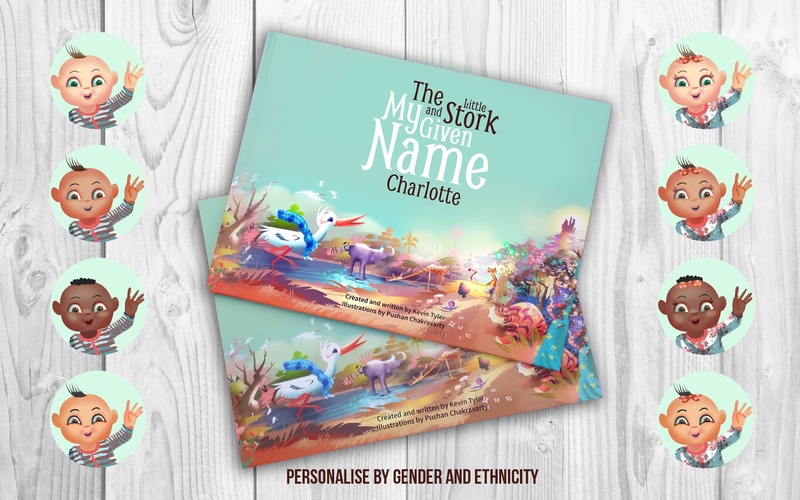 What I really love about The Little Stork and My Given Name is the selection of ethnicities to select from. It's important for me that Darcy has toys and books that reflect her own ethnicity, something which Kevin is very passionate about. The story is unique and coupled with it's stunning illustrations, is delivered in high quality print. I would highly recommend it. 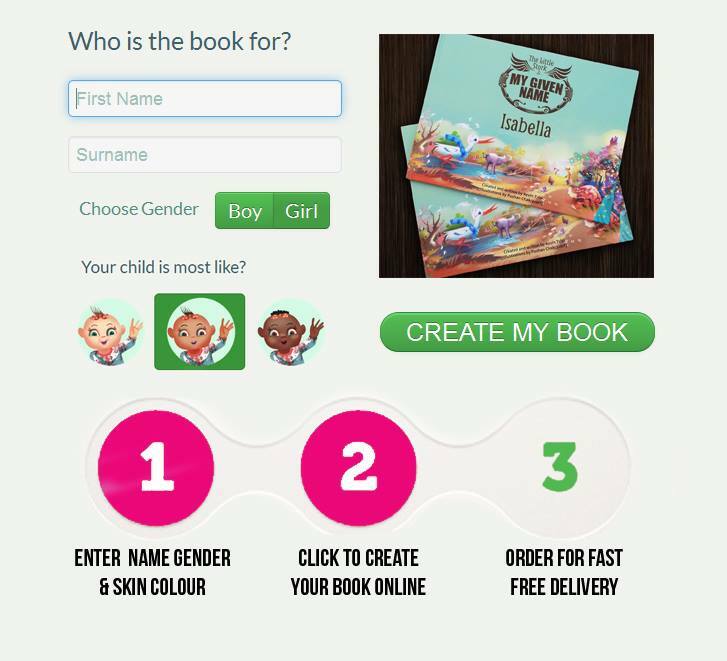 Kevin has been kind enough to allow me to gift a copy to my readers, so all you need to do to be in with a chance is enter via the Rafflecopter below. 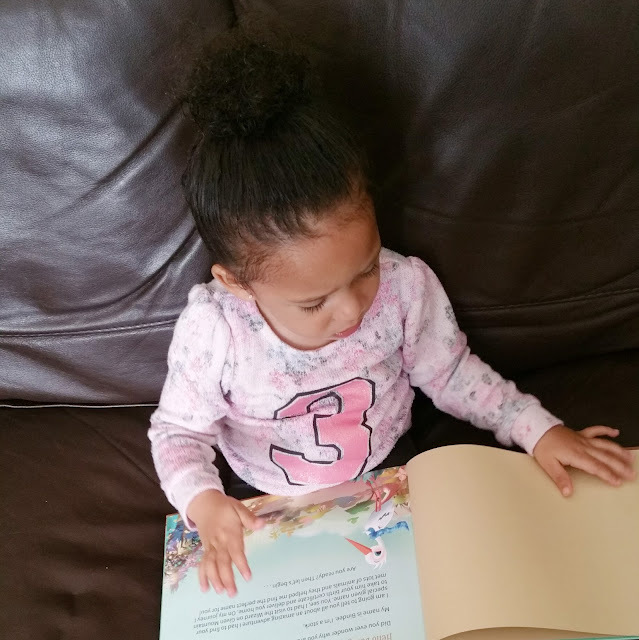 *I received this book for the purpose of this review. All thoughts and opinions my own. I loved the Famous Five books! Charlie & the Chocolate Factory. Sam, pig and Sally....I've still got it! My favourite books were anything by Roald Dahl, just introducing my 7 year old daughter to them and she loves them just as much!! I used to love the far away tree!